I have something rather groovy for you today. A while back all-around pop-cult maven Kliph Nesteroff posted a Youtube vid on my FB wall, asking if I was familiar with the track in question. I gave it a spin, and I was as clueless about the song/group as I was blown away by the track. The group being the 4 Instants, the track a wild bit of noise entitled ‘Bogattini’. So, naturally I set out in search of the record and information about the 4 Instants. The former proving scarce and the latter all but non-existent. Then, a few weeks later a copy of the record popped up on Ebay from a UK seller and I was lucky enough to enter the high bid. 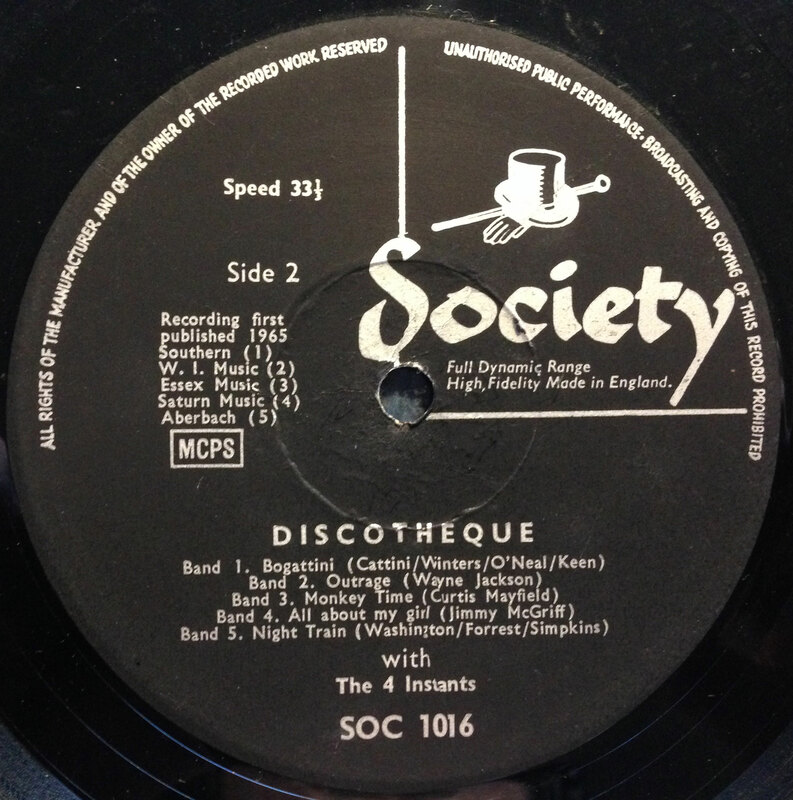 Flash forward a week or two later and the record popped through the mail slot, and I was very happy indeed to discover that the LP ‘Discotheque’ was no mere one-track-wonder. The small bit of information I have been able to gather suggests that he 4 Instants were a group of studio musicians gathered together to record an LP’s worth of dance floor sounds to be sold to clueless teenagers eager to stuff their ears full of beat music. 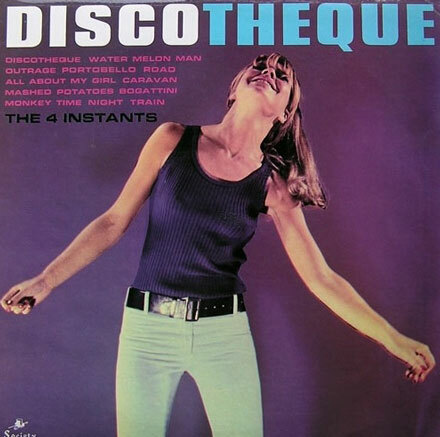 Following the writing credits on the original tracks, the members of the 4 Instants included former Tornado and UK studio all-star drummer Clem Cattini, guitarist Mickey Keen, bassist Dave Winters and Michael O’Neill (who I’ll assume was playing the organ). The LP includes three originals and covers of Herbie Hancock’s ‘Watermelon Man’, Carl Holmes and the Commanders ‘Mashed Potatoes’, Major Lance’s ‘Monkey Time’ (composed, of course by Curtis Mayfield), Jimmy McGriff’s ‘All About My Girl’, Booker T and the MGs ‘Outrage’, Duke Ellington’s ‘Caravan’ and the old stripper’s standby ‘Night Train’. ‘Bogattini’ is nothing less than a slice of madness, complete with odd sound effects (including a flushing toilet, thus the ‘bog;), heavy, nearly freakbeat guitar, buzzing bass and wild, unhinged drum solos by Cattini. It flirts with novelty, but the package taken as a whole is rather solid. The version of ‘Watermelon Man’ is 100% unadulterated mod R&B, featuring the organ and some tasty guitar. 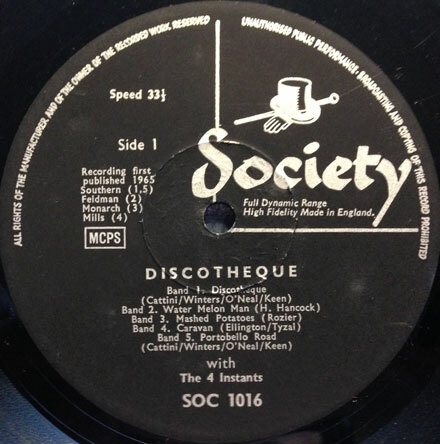 ‘Discotheque’ is an upbeat, au-go-go number, sounding like it emerged from the soundtrack of a 1966 teen movie. The bottom line is, there are several tracks on this album, that had they only ever been issued as obscure 45s, would have record collectors killing each other to get them. As is, they’re all sitting on an equally obscure LP waiting for you (though the album has seen reissue). So dig the sounds,and I’ll see you next week. A while back I featured a very groovy PNW garage nugget, that being the Kingsmen doing ‘Trouble’. I made mention of the PNW standard ‘Little Sally Tease’ in that piece (covered by the Kingsmen and the Standells down in LA), after which I realized (I was both shocked and stunned) that I had never featured the original version of that song here at Iron Leg. 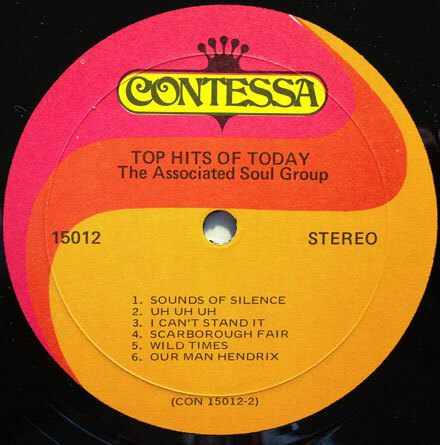 That version, by Don and the Goodtimes is – in my opinion – the finest of them all. This has something to do with the presence of the song’s author, Jim Valley. Valley is as close as you get to a PNW ‘Zelig’. He got his start recording with the Viceroys, went on to join Don and the Goodtimes and then joined Paul Revere and the Raiders, before recording as a solo artist! 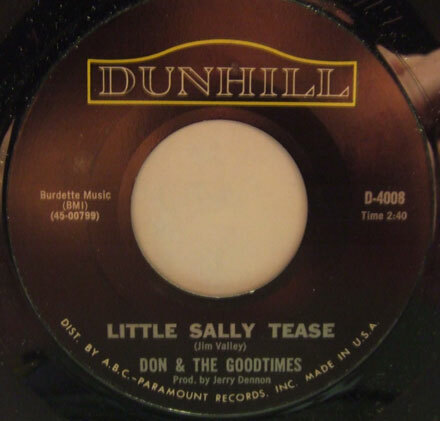 ‘Little Sally Tease’ was first released by Don and the Goodtimes in 1965 on Jerden, and it was picked up for national release by Dunhill. The group – which also shared members with the Kingsmen (Jack Ely) – laid down some of the grittiest PNW garage, before evolving into something of a sweeter pop sound during their Epic years. 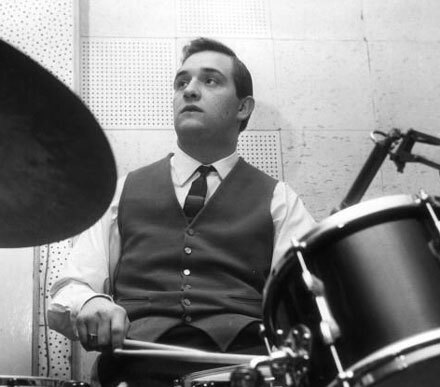 ‘Little Sally Tease’ is one of those records that sounds as if the entire group were recorded inside the bass drum. The record opens with a couple of thunderous snare drum shots, before being joined by the combo organ , guitar and bass and of course the wailing vocals. 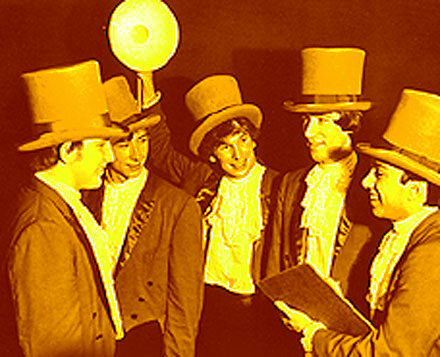 It is a masterpiece of 65/66 garage, and the kind of 45 that sets the dance floor on fire as soon as the needle drops.